!! 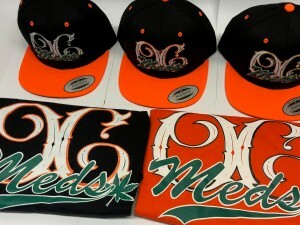 !All New Gear At OCMEDS !! !